We film extraordinary weddings of extraordinary people, even if they might think they are just ordinary. Their stories are incredible, they have something they want to share and have remembered for generations to come. Our clients trust us to capture their story with our unique vision and story-telling style. They say a photo is worth a thousand words. How much is a video worth? We believe it is worth more than you actually realize until that moment is completely gone and slipped into an abyss of times’ past. 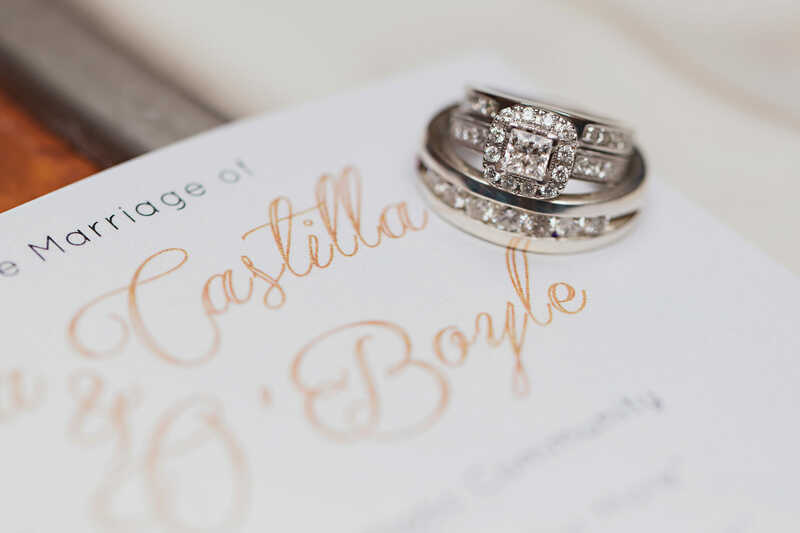 We believe in the power of filmmaking so much, that we have made a living capturing wedding love stories for happy and fun couples throughout Las Vegas and around the world. 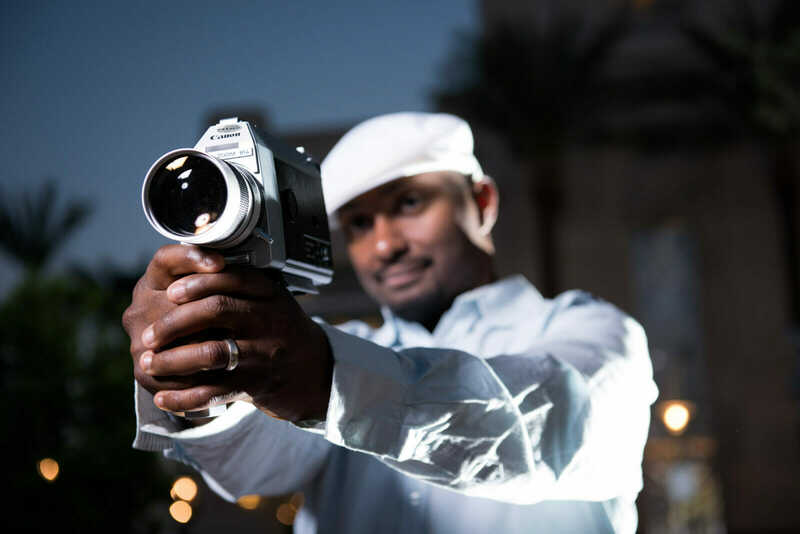 Searching for the best Las Vegas wedding videographer for your big day is going to be a matter of taste, preference, connectivity, and finding a team that resonates with your heart. When you watch our films, we want you to feel a connection to the people in them, to the moments in time, and just feel the emotion of the day. Our process is one that is not rushed, but one that has been perfecting for the past 12 years. Filmmaking has been running through my blood since I was a kid. I eat, sleep, and breathe films. I’m the youngest of seven kids, a Lakers fan to the core, a BBQ grillin-extrordinaire, a born-again Christian, a dad to four amazing kids, and one who has gone home to be with the Lord. I have an incredible wife who I grow more and more in love with with each passing day. 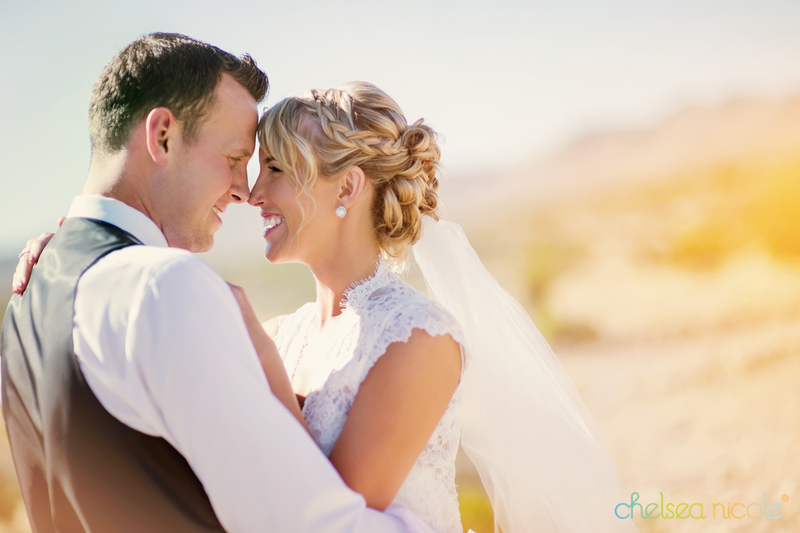 Our love inspires me to capture and preserve the love of couples all over the world.